Join business leader, community trailblazer and marketing guru Dr. Mel Butler and motivational resource expert Stephanie Poplar on the ALL New ‘Faces Going Places Radio Show,’ on WOLB 1010 AM, every Sunday (Streaming Live from 3:00 – 4:00 PM). 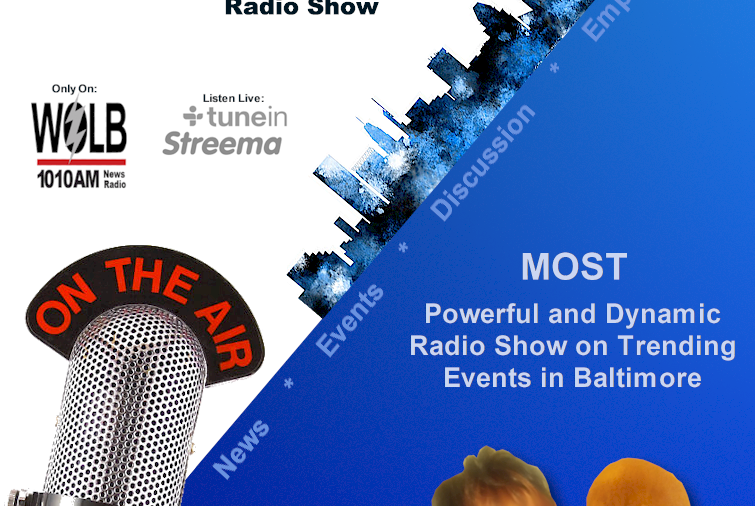 Stay tuned for vital information for business and empowerment for Baltimore. 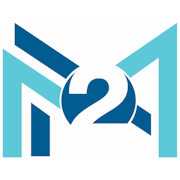 Maker 2 Markets (M2M) diversified consulting group bridges innovative products with global distribution channels in challenging market places. M2M has forged on strategic initiatives backed by a team of professionals with significant sector-specific expertise and relationships.